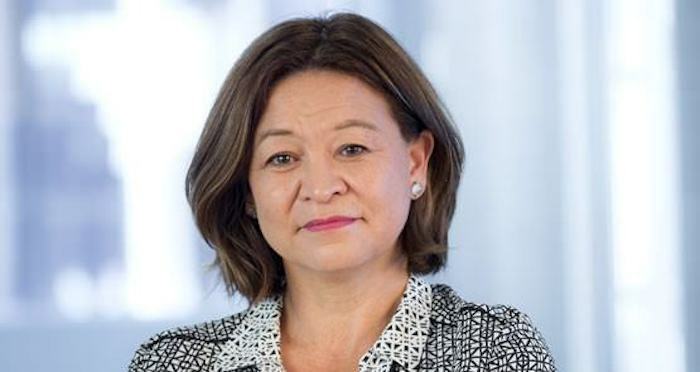 The demise of Michelle Guthrie as ABC managing director after 2-and-a-half years in the role has exposed a serious issue within Australia media. Seen as an ‘outsider’ with a lack of an understanding of the ABC culture, there were reported clashes with the ABC Board and a less than cozy relationship with the Coalition Government. But regardless of the reasons, justified or not, Guthrie’s sacking has highlighted a serious lack of women at a senior executive level. There are a handful of exceptions. There’s Joan Warner as head of Commercial Radio Australia, Janet and Alison Cameron of Grant Broadcasters, Judy Paterson of ACE Radio Network and Siobhan McKenna of Illyria. That list also includes NOVA Entertainment CEO Cathy O’Connor, who was recently named one of Radio Today‘s Most Influential People in Australian Radio. O’Connor is the longest-serving CEO of any metro radio group and has been at the helm of NE/DMG for more than 13 years. But even she recognises there is a problem within the industry and addressed it in the recent ‘In Her Own Words’ Podcast. “The data would say we are not making progress. If we just look at media and broadcast media as the landscape, we are not making progress. A ‘boy’s club culture’ has been blamed for a lack of opportunities made available to women of ability. O’Connor believes change is needed from the top down. Women are also held to a different standard in and out of the workplace. A woman who argues is often seen as ‘difficult’ or a ‘problem’, whereas a man is viewed as ‘committed’ and ‘focussed’. In Guthrie’s case, her leadership style was described as ‘dynamic’. But it’s no surprise that leadership style was also heavily criticised. Was it because she was a woman or because she was the one tasked with making the tough decisions? Would a male managing director have attracted the same level of criticism? Whether its the ABC or any commercial institution, MDs are accountable. There has been a significant decline in market share since Michelle Guthrie was appointed and to even introduce a gender discussion in light of this highlights a growing problem. Boards of directors , shareholders and consumers are all stake holders and therefore the most qualified “person” should be appointed to deliver measurable results. Its inappropriate to suggest that the decision to end the contract was based on anything other than performance. Female representation is and will continue to increase over time based on performance, something that is clearly questionable even at boardroom level at ABC.